Clinically proven to kill and repel Fleas & Ticks! The Flea-Bite Spray utilizes a gentle blend of 4 natural essential oils: cedarwood, peppermint, rosemary and lemongrass oil. Best if used together with Flea Bite Shampoo for maximum effectiveness. 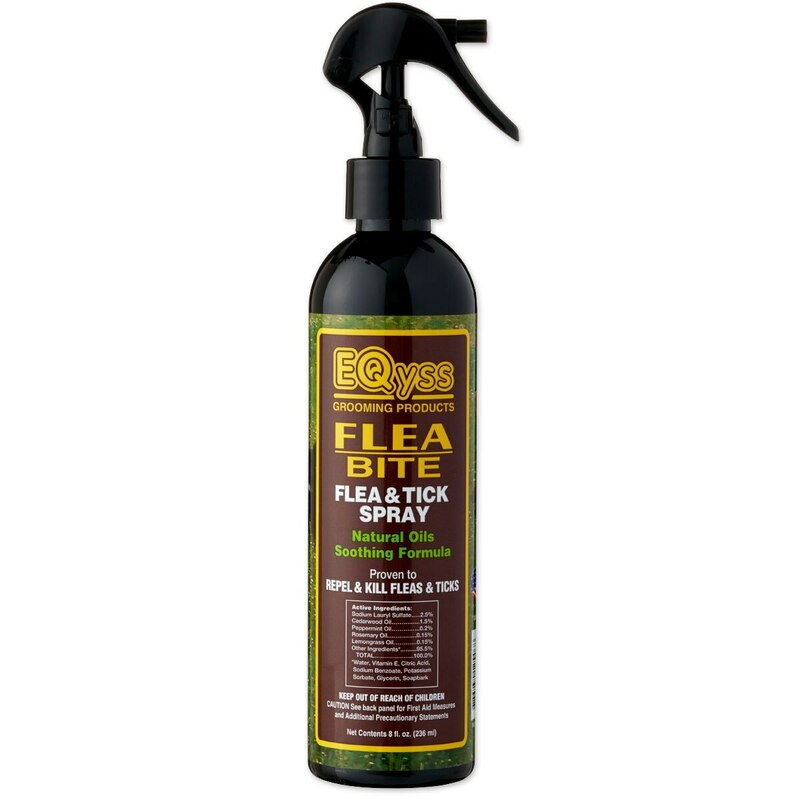 Use Flea Bite Spray before your pet goes outside, on a walk, hiking, camping or to visit the dog park or beach.